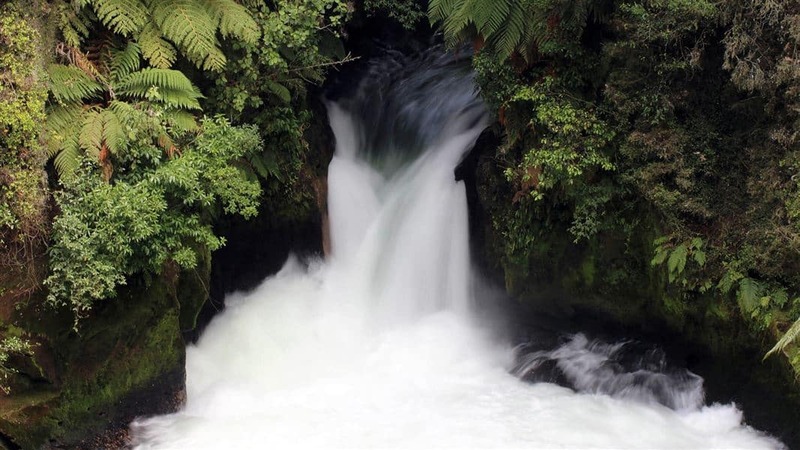 Top Waterfalls in Bay Of Plenty | North Island | New Zealand. Mclaren Falls is located just out of Tauranga. Unfortunately the river was dammed in the late 80s, but it’s recreationally released on 26 Sundays a year! Mclaren Falls is easily viewed from the car park, with camping available at Mclaren Falls Park. 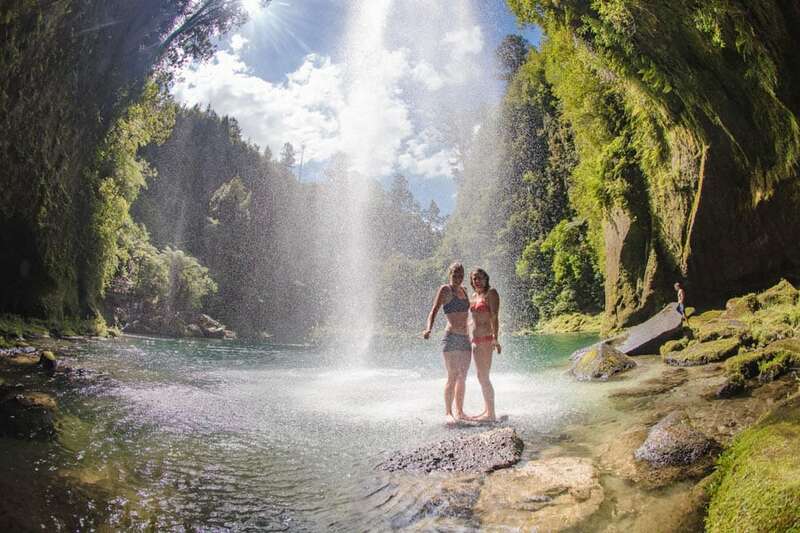 The best way to see the many falls of The Waiora River is head on with Kaituna Cascades. 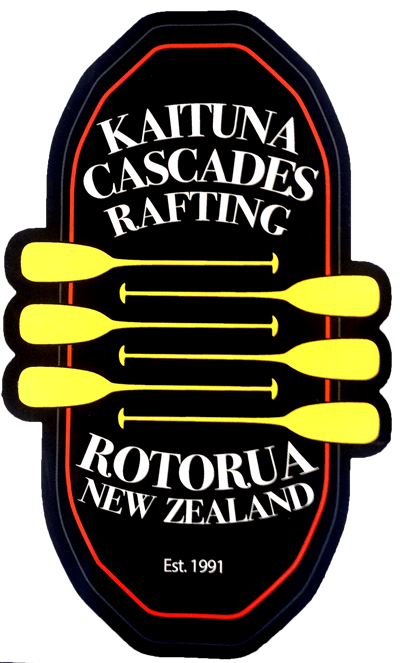 Kaituna Cascades run the whole of the river including the bottom three rapids, and an epic 3 metre waterfall. Allow 2 hours. A bit off the beaten track, Tarawera Falls is seriously worth the effort. Experience the splendor of waterfalls surging out of fissures in the rock face. Since the eruption of Mt Tarawera falls in 1886, the native bush in the area has regenerated. Plenty of pohutukawa and rata incase the fern dominant forest floor. Be sure to walk all the way to the Tarawera Outlet, talking the longer track option on the loop track. Follow the path to discover the river disappearing right under your feet into underground fissures! 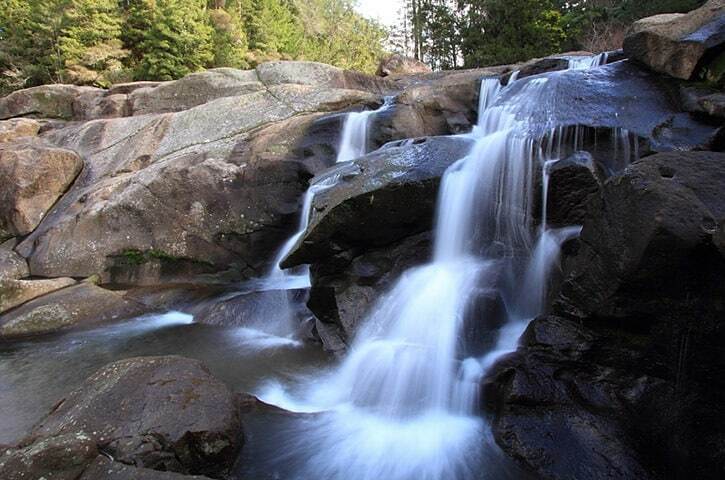 This loop also showcases one smaller waterfall that is not to be missed. If you feel like spending more time in this magical place DOC have a campsite at the top of the outlet. 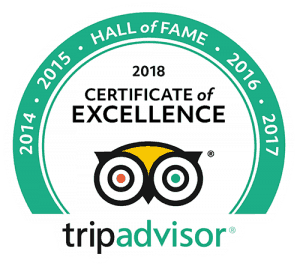 Allow 2 hours each way. 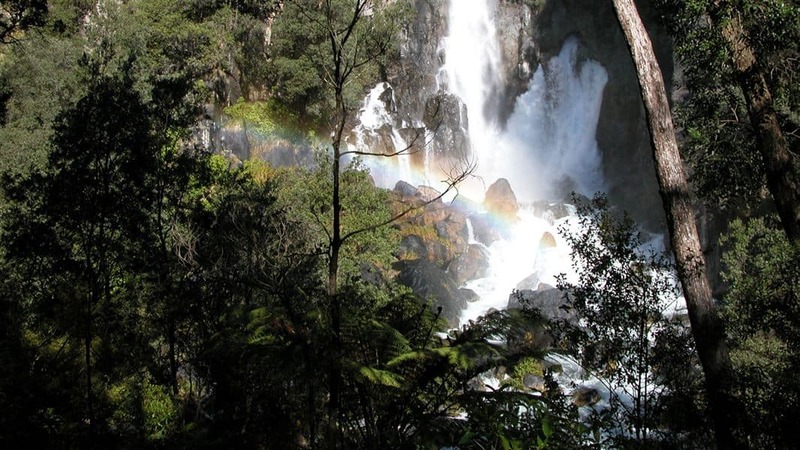 Located directly down from Kaituna Cascades The Okere Scenic Reserve Track showcases several beautiful waterfalls of the Kaituna River. Kick back and relax at the start of the track on grassy knoll complete with picnic table, a perfect spot for a lunchtime snack. The beautiful short walk includes the locally named Powerhouse falls, with origins of an abandoned power station from the 1900s. Wander down the track to marvel at the world famous 7m Tutea Falls, the worlds highest commercially rafted waterfall. At the end of the track lyes Trout Pool Falls, a popular fishing hole. Caution is seriously advised for swimming. Allow 1 hour. Beware the official walking track has since been destroyed by rockfall, but Omanawa Falls is proving a popular tourist attraction. The alternative track down is steep and requires rope assistance. A surly impressive feat to reach the falls, but worth the effort, especially on a hot day.